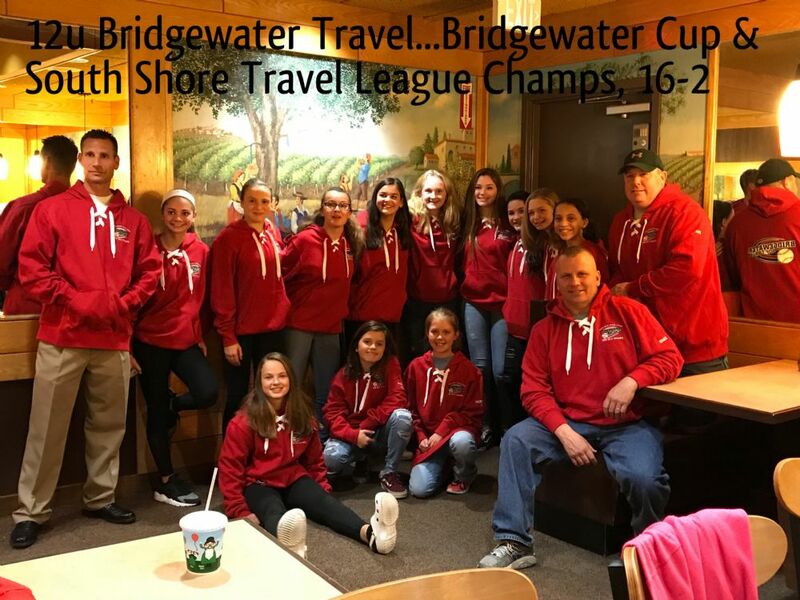 Congratulations to our U12 Travel Team! We create customized bag tags for individuals and teams. Chose from one of our stock tags or we can create a new tag with your logo or idea. Show your team spirit and order as a team! Want to stand out? 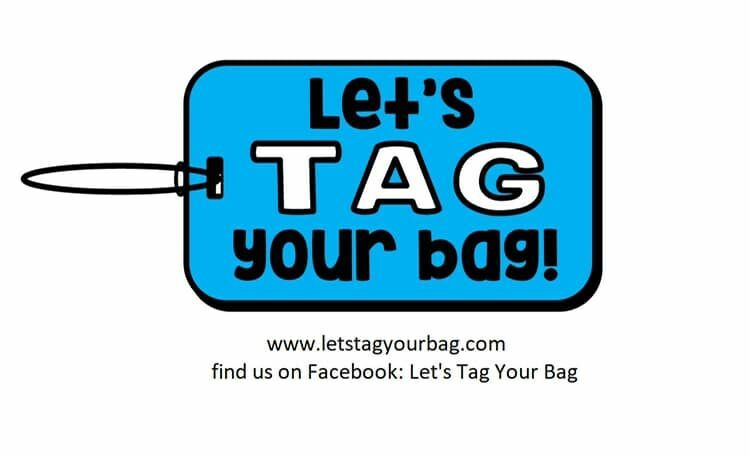 Order an individual tag for your bag! Contact us directly with questions and how to customize your tags! For every tag sold, BGSL will earn $2.00. BGSL would like to thank the following sponsors for the 2019 season! EXCITING NEW CHANGES FOR BGSL! 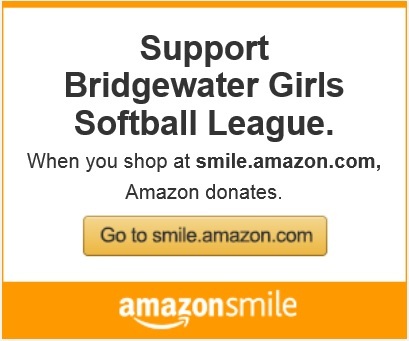 As we open registration for Spring 2019, I wanted to fill you in on some exciting, new changes coming up for the Bridgewater Girls Softball League. First, to help our girls get ready for spring we will be holding pitching clinics starting in January. Good pitching coaches and indoor facilities are hard to come by, but we were lucky to find both. BGSL sought out and found someone that is willing to help our girls get better at pitching. Her name is Kaitlyn Sherman and she comes highly recommended. She does her clinics in Hanover (20 minutes from center of Bridgewater). Kaitlyn is also a pitching instructor for Kingston and Hanover and brought these programs to a new level. These clinics will be 4-week sessions (10 girls per session). I personally saw Kaitlyn in action and she really does work well with girls of all ages and skill levels. These clinics will be partly subsidized by BGSL. Pitching in softball is not easy. The BGSL board was looking for ways to invest in our girls and this is the one area that we all feel would be the best starting point. Better pitching moves games along and makes them more enjoyable for the girls…..and the parents. Second, we have partnered with Middleboro, Raynham, & Lakeville to form a quad-town rec league. This is only for Minors, Juniors, & Seniors. Rookies will play in-town only and hopefully we will have a season ending tournament between all 4 towns. T-ball will just play in-town. THIS IS NOT LIKE TRAVEL. Each town will create their own teams and girls will be put on teams of equal talent. Why did we do this? We did this for a number for reasons. Mainly, player numbers are going down in all 4 towns. So, doing this will turn what would be a 6 to 8 team league (or less) into a 12 or 14 team league (maybe more). It also allows the girls to play against other girls and teams without the pressure of being on a travel team. The focus is still development. Depending on where you live in town the other fields may actually be closer to you. Plus, the majority of the games will be on our home fields. I hope you are excited as we are for these two exciting new changes. If you have any questions or concerns please feel free to contact your applicable commissioner. Registration is now open; Sign up early. Especially for the pitching clinics, as spots are limited and will be a 1st come, 1st serve basis.